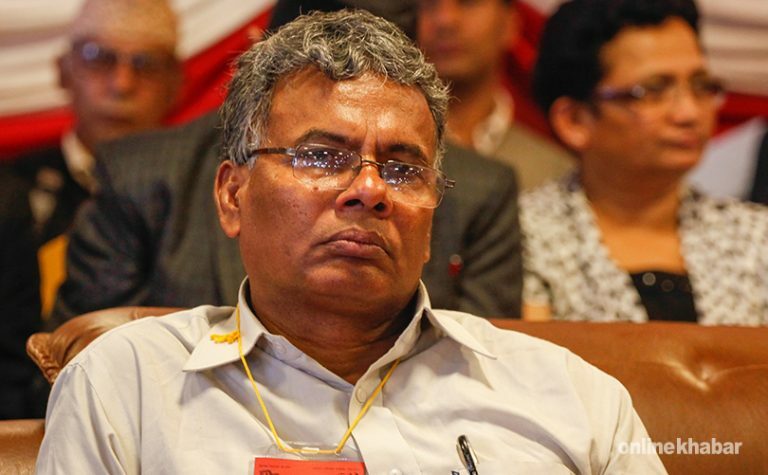 Minister for Industry, Commerce and Supplies, Matrika Yadav, has requested lawmakers to lift legal restrictions on the use of land procured by Nepal Oil Corporation (NOC) to build storage facilities. At a meeting of the Industry, Commerce, Labour and Consumers Interest Committee of the House of Representatives on Sunday, the minister said that restrictions put in place following disputes in the procurement processes are hindering the NOC’s plans. “The NOC needs the removal of restrictions on the land it had purchased for the specific purposes,” he said, pledging to discontinue the ‘syndicate’ imposed by petrol pumps and tankers involved in the distribution and transportation of petroleum products. A lottery system, if necessary, could be practiced to make the process of granting permission to operate tankers and pumps transparent. According to him, efforts are on to remove misconducts long existing in the industrial sector.